congrats . . . you are in!!! 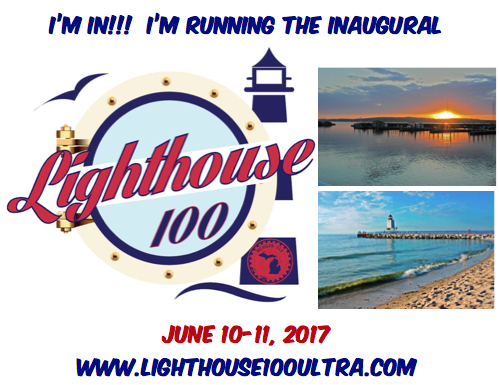 Thank you for signing up for the inaugural LIGHTHOUSE 100 or LIGHTHOUSE 50 ultramarathon!! 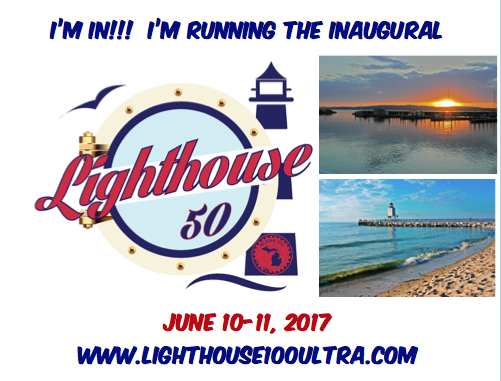 We cannot wait to see you in June for the first-ever running of this spectacular race! To help spread the excitement, and let all your family, friends, and fans know you are embarking on this incredible challenge, here are the official entrant "badges" for the race . . . perfect for sharing on social media! Just click on the below button that corresponds to your race, and then save the badge to your phone/computer in order to share it! Thanks again, and see you in June! In the meantime, please do not hesitate to reach out to us with any questions/comments, requests for advice, training help -- we do operate one of the largest ultramarathon training services in the country (Zwitty Ultra) -- or anything else you may need!